The release of Harry Potter Hogwart Mystery on mobiles is today! Are you ready? 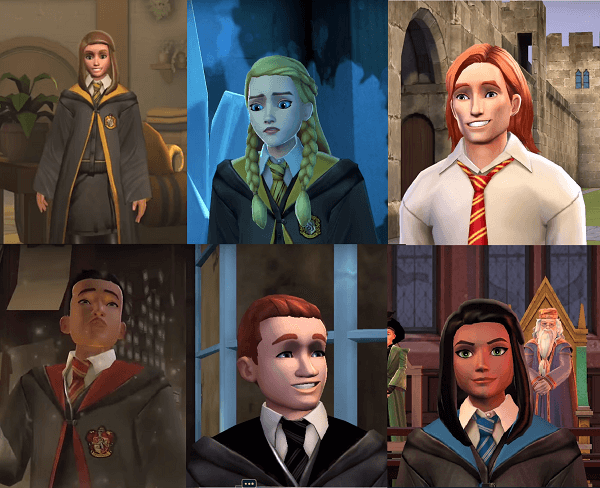 Here we go, the counters are set for the imminent arrival of Harry Potter Hogwarts Mystery. You only have today to prepare yourself.... But prepare for what? Here are all our tips. You can already pre-register on Google Play Store. Why do you think that is, you might say? To be notified when the game is available. A good way to discover the game as soon as possible without being on alert in front of your smartphone all day on April 24th (Harry Potter Hogwarts Mystery is released on April 25th). Maybe it's premeditated, but you won't want to be rushed into choosing which house you'll belong in. Choose your home in Hogwarts. Knowing that the game then consists in gaining wisdom, courage or courage heartand you will have to make choices and bring money to your home, we suggest that you choose a school that represents values that you may promote in your response choices. If you think you will answer other students regularly with kindness, try your luck at Poufsouffle for example: this may have an influence on your progress or the points you earn at home. 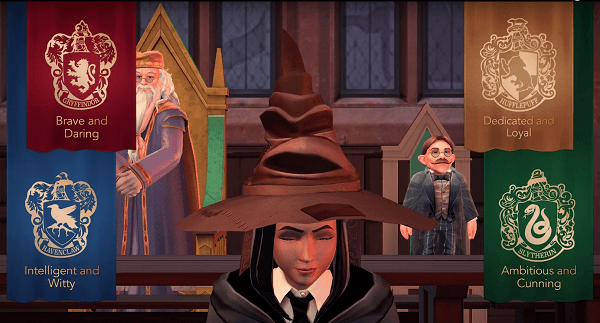 Moreover, the most represented houses will surely be Gryffindor and Serpentard: it is up to you to decide if you want to be in a little or very represented house. What will be his name? Will you choose a boy or a girl? How will you imagine it? You have a lot of choice to create your character while waiting for your letter. If you can't wait any longer for more information, you can read this article that reveals the first few minutes of the game in its beta version, and this one to learn more about the historical context and the characters of the saga you will encounter. Good luck waiting until the day after tomorrow. The Harry Potter mobile game is finally available! Leave a comment for	the article The release of Harry Potter Hogwart Mystery on mobiles is today! Are you ready?